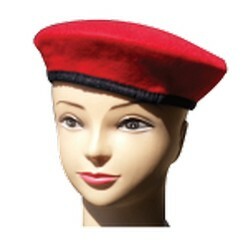 Thank you for your interest in our Beret. Please complete your details on the 'Quick Quote' form and click the Submit Button at the bottom of the page. 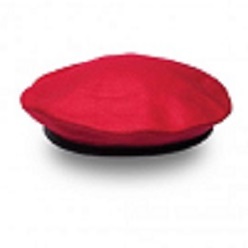 A customer service consultant will contact you about the Beret with a quotation. 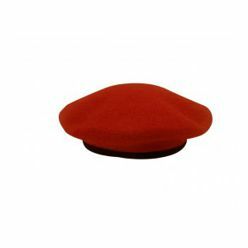 It's a red color head wear, it's part of a uniform wear for children, church groups and for all armed forces around the world; the beret is red in color but can be found in colors like yellow, black royal etc, and sometimes has a rope attached to it. 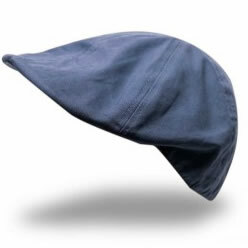 It is made with cotton and has a soft comfortable head feel. It comes in an embroidery and in a minimum quantity of 50.